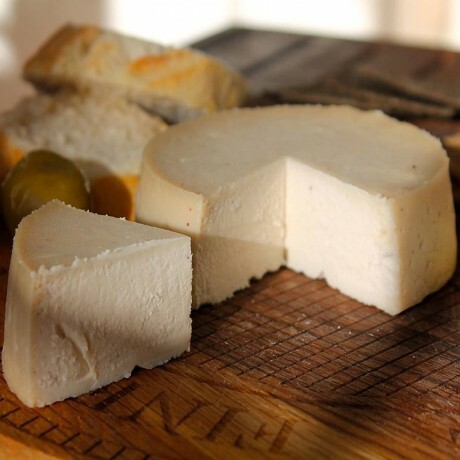 Hand made vegan cheese alternative made with the finest organic cashew nuts. The embodiment of umami, this creamy classic establishes the distinct flavour of Tyne "chease" and lends itself perfectly to smearing on cracker, baguette or celery stick. Experimentation highly recommended, whether melting into a sauce or grilling on a flat bread pizza.